Top 10 Characters in "Dead or Alive 5: Last Round"
Who Are the Strongest Dead or Alive Characters? For the unitiatied, the Dead or Alive series infamously blends beat-em-up fighting action with a plethora of pretty girls, a duo sure to catch many adolescent eyes. While it's a guilty pleasure for some, the DoA franchise offers surprisingly smooth gameplay mechanics, with strikes, holds, and throws utilizing a rock-paper-scissors style. 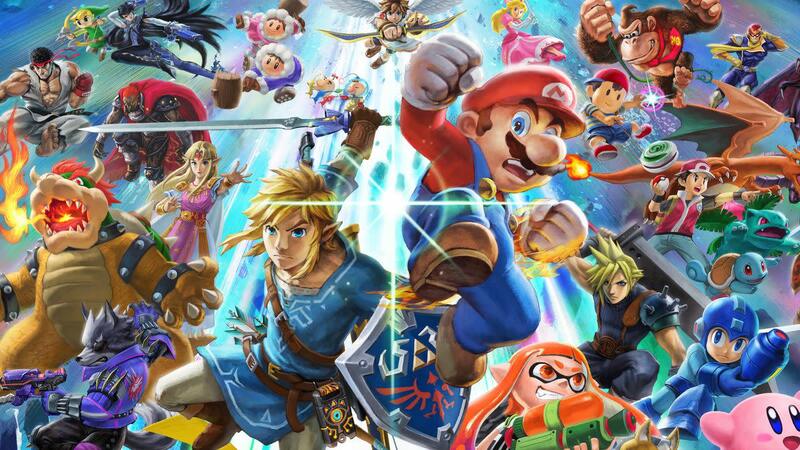 But with dozens of powerful warriors to choose from, which brawlers reign supreme? Utilizing the scores and fan rankings from the "Event Hubs" tier list, these are the ten best Dead or Alive 5 characters! What Gen-Fu lacks in speed, he makes up for with raw strength. While most of his attacks are slow, they're punishing blows that rapidly deplete your opponent's health bar. With a well-rounded set of monstrous strikes, holds, and throws, Gen-Fu works great for up-close players who can easily read and counter their opponent's techniques. 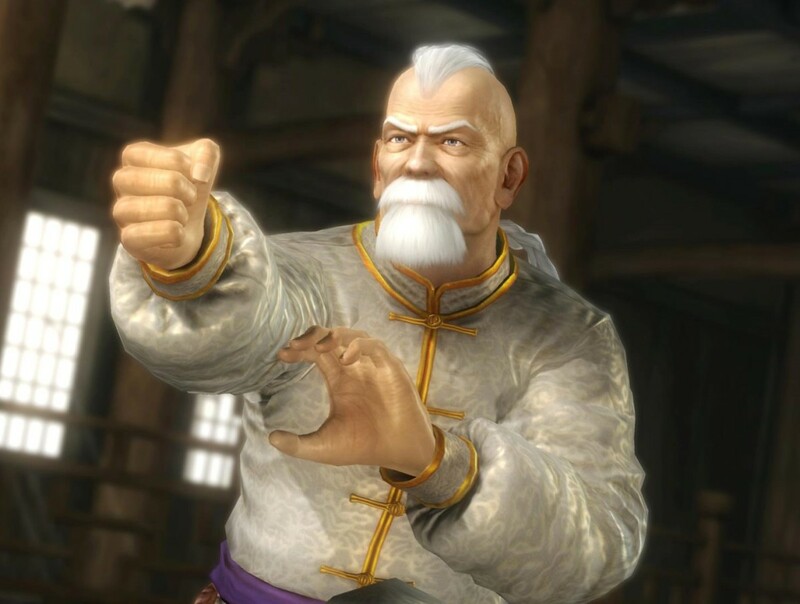 Pair Gen-Fu with faster characters like Kasumi and Ayane to balance his power with their agility. 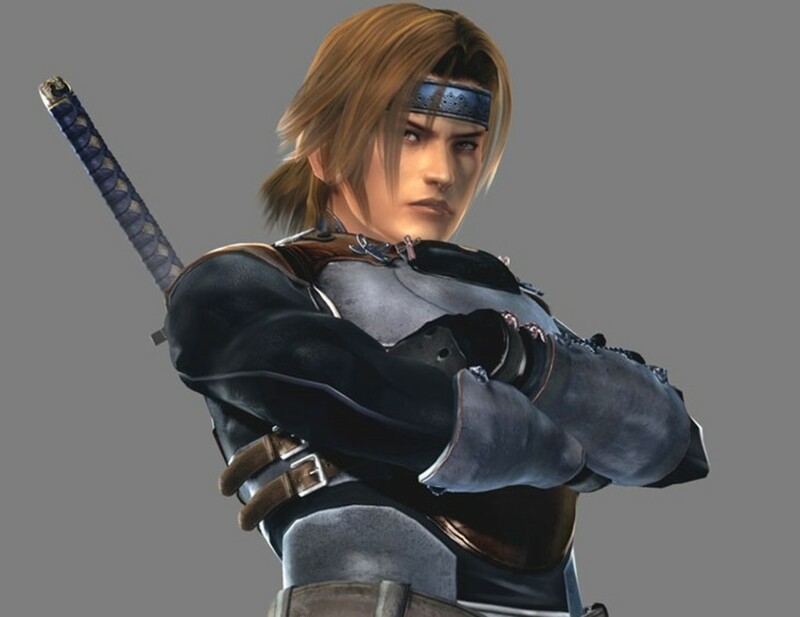 A balanced warrior, Kasumi's older brother can fight from short or long range with any type of technique, and many of his attacks are safe when blocked, guarding you against punishments. Hayate's teleportation and air dash capabilities afford a good mix-up game to keep your opponent guessing what you'll toss out next, and they'll eventually guess wrong—giving you the chance for a big combo. A great character for beginners due to her simplistic attack commands, Hitomi is nonetheless a competent competitive fighter. 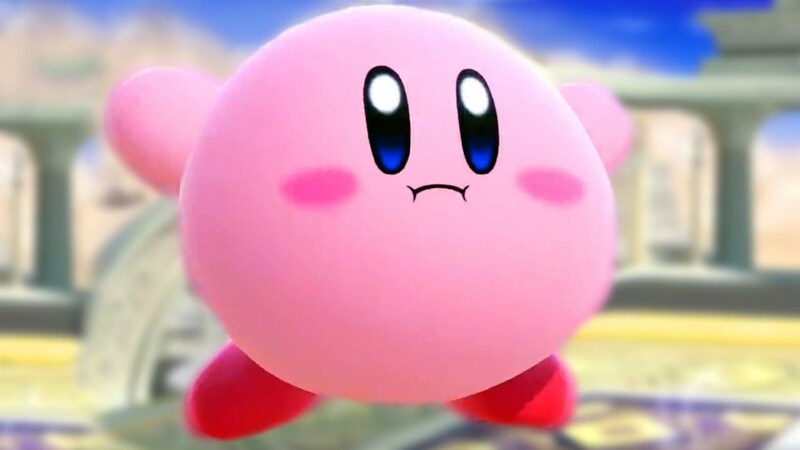 Her overall damage output and speed are balanced, but her punches are notably powerful and she wields some of the best "interruption attacks" in the game. If you've played Ein, you're already familiar with many of Hitomi's attacks, which offer a faster if less-damaging output. While each of Helena's hits do low damage, she performs them at remarkable speeds. Coupled with her varying ranges and versatile Bokuho stance, Helena can be irritatingly difficult to guard against. This applies to not just her strikes but also her throws, which are weaker but some of the fastest in the game. Playing Helena is all about combos and speed, chaining your individual weaker blows into devastating back-to-back attacks. 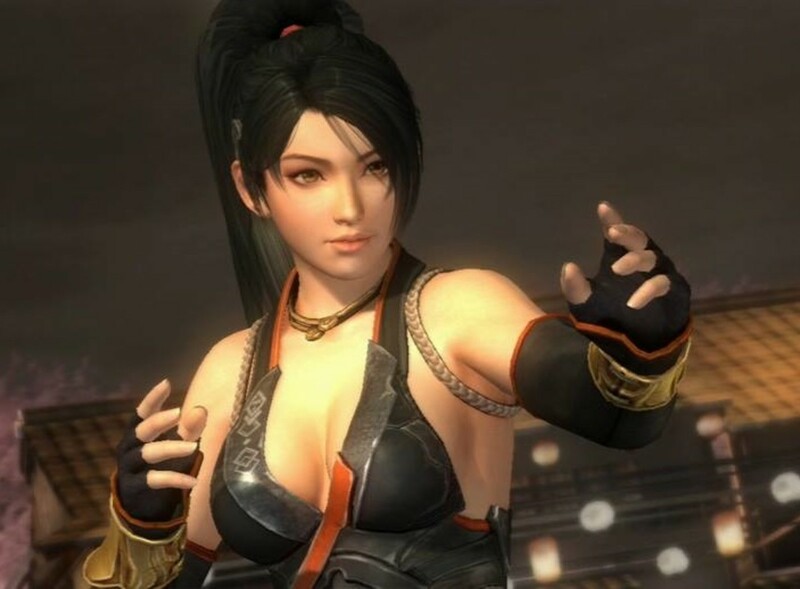 Momiji wields a very distinctive playstyle, brandishing the rare ability to double jump and thus execute punishing aerial attacks. She's also pretty quick on her toes, making it easy to rush in and strike from any distance. Momiji's another excellent choice for beginners and experts alike considering her vast array of simple-to-execute, safe-on-block techniques. To fully master this acrobatic ninja, you'll want to practice with her various stances, each providing their own strengths and weaknesses. The main protagonist herself, kind-hearted Kasumi joins the fray with a huge amount of speed further supported by teleportation capabilities, letting her rapidly traverse the field as needed. 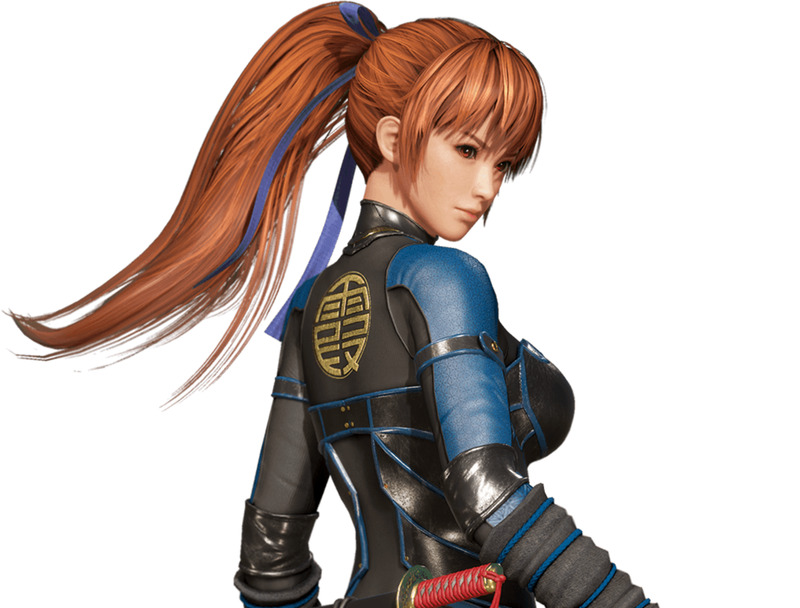 Despite being a shorter character, Kasumi bears decent range with her attacks, and she can purposefully delay to make opponents mistime their guards. 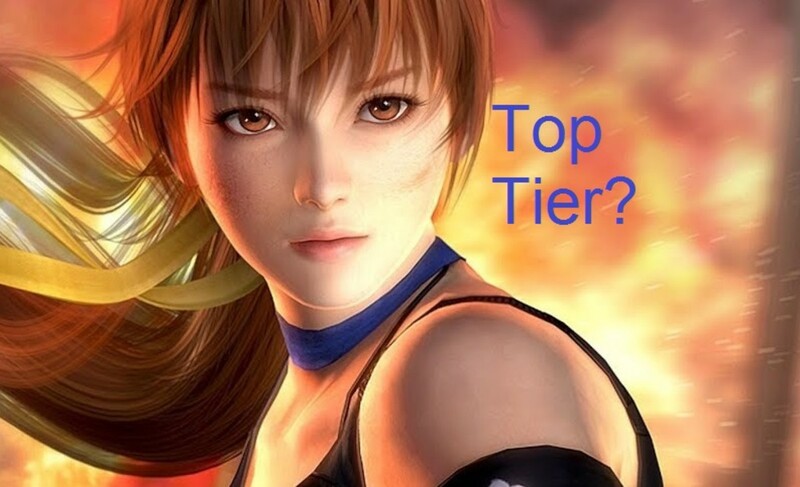 Kasumi bears an expansive movelist; take the time to learn which techniques are and aren't safe to play her at full capacity. 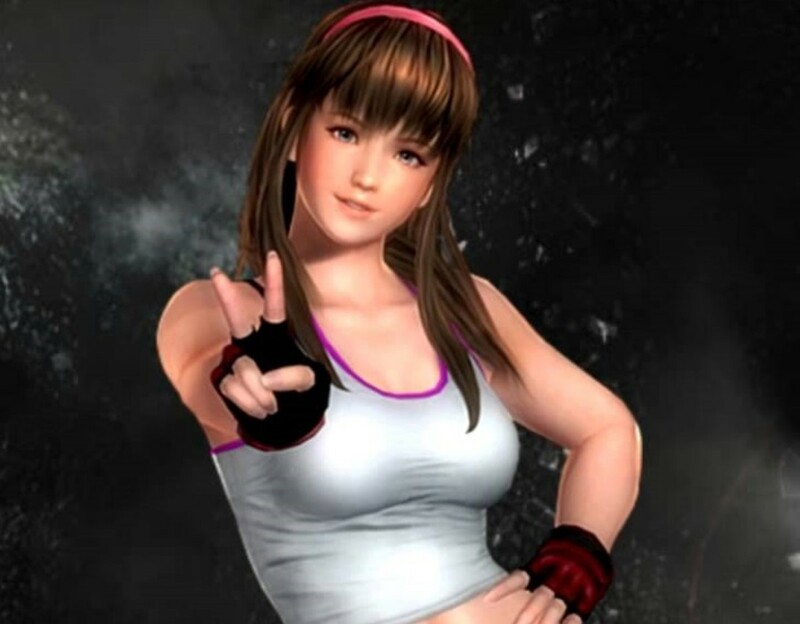 A borrowed character from Sega's Virtua Fighter franchise, Sarah's swift style carries over to DoA. While most of her blows are weak, she brandishes particularly fast strikes that can trigger long combos. In fact, unlike most characters (whose chains are often disrupted by walls), Sarah can actually increase her juggle length by using obstacles, so be sure to drive opponents into corners. However, Sarah's throws and holds are notably weak, so she's recommended for experts who can forgo defense to take full advantage of her all-out offensive combo moves. Christie's strengths are similar to Sarah; she's fast but notably poor with holds and throws. However, unlike most nimble warriors, she's actually not lacking in power, making her a deadly offensive unit who hits fast and hits hard. Plus, using the game's critical system, Christie makes good use of her numerous stunning blows to land lethal critical bursts. Despite her lackluster throws and holds, Christie's fast recoveries and unrivaled offense cement her as a top-tier character. Compared to other shinobi characters, Ayane's lack of teleportation is covered by her incredible speed; she's as fast as Kasumi but hits for more damage with each blow. While relatively simple, the tricky timings of her moves can make her difficult to master, but players who make the effort are well-rewarded with a speedy and powerful juggler. Additionally, Ayane brandishes an entire set of moves devoted to backwards-facing situations. 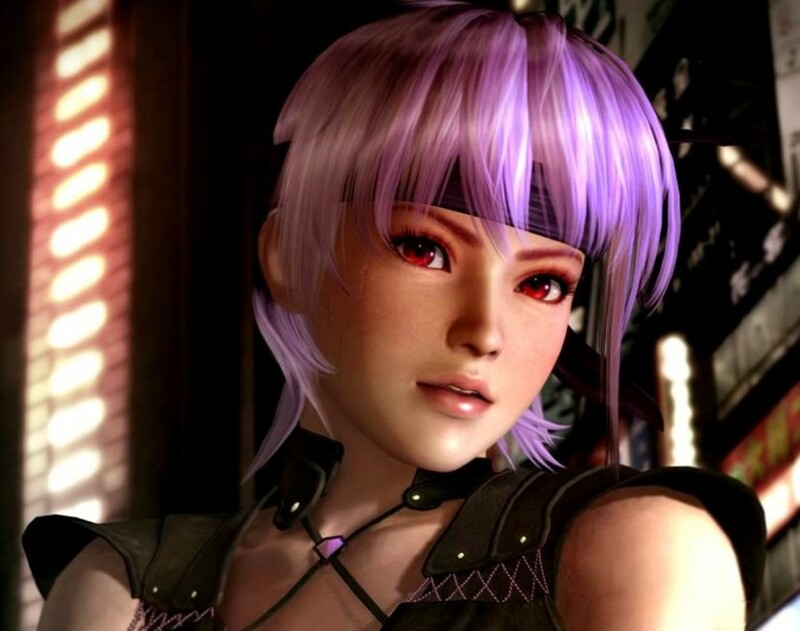 Most characters are vulnerable when an adversary maneuvers behind; Ayane can counter without having to turn thanks to her unique blind techniques. 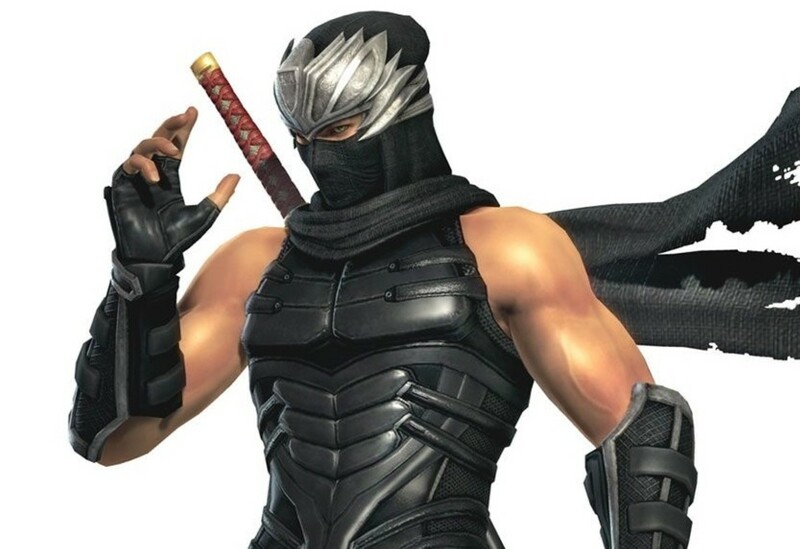 Ryu Hayabusa, star of the Ninja Gaiden series, joins the fray with incredible abilities that were even more astounding before his nerf in Last Round. Not only did Ryu canonically win the second Dead or Alive tournament, he offers a vast array of potent technical attacks, utilizing powerful holds and throws to counter whatever attack type your opponent prefers. 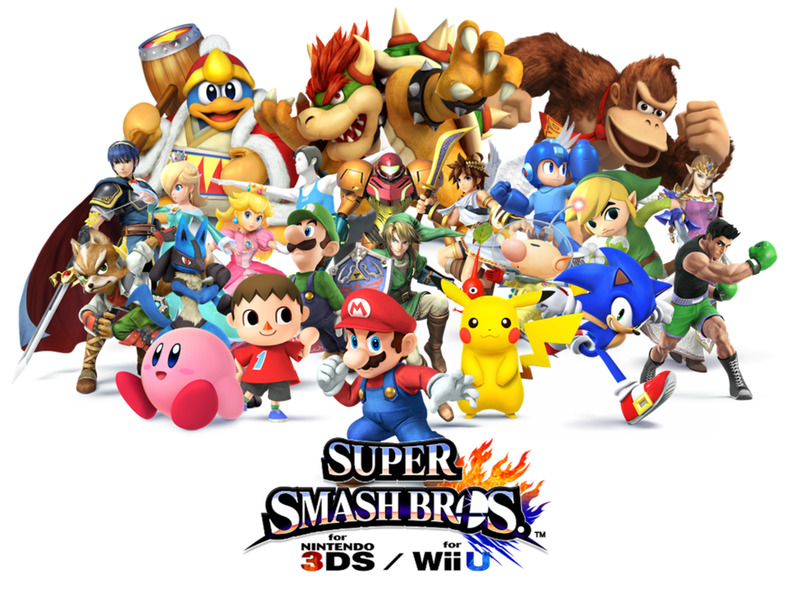 Strikes outspeed throws, throws outspeed holds, and holds outspeed strikes, letting Ryu punish opposing attacks with his powerful counters. He takes time to learn and only possesses average speed, but his versatility, defensive prowess, and unbreakable "Lightning Drop" combo throw make him the game's ultimate champion. 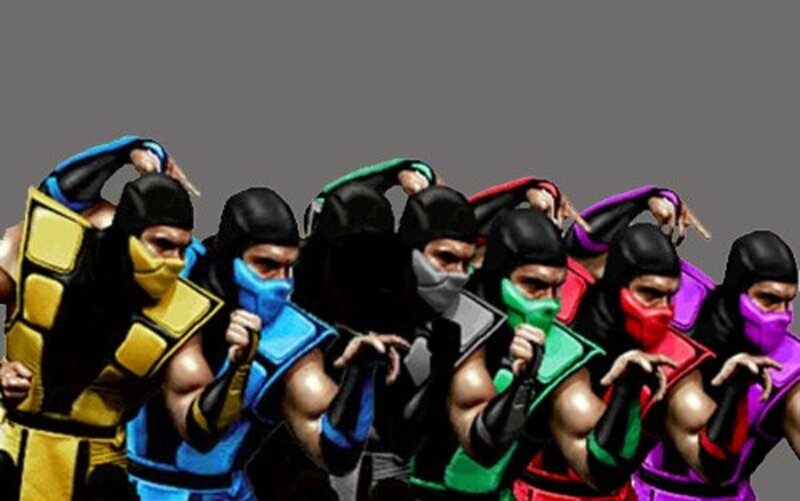 Where to Buy Dead or Alive 5 Last Round? DoA 5 has received three major updates, with the Last Round version following the Plus and Ultimate renditions. 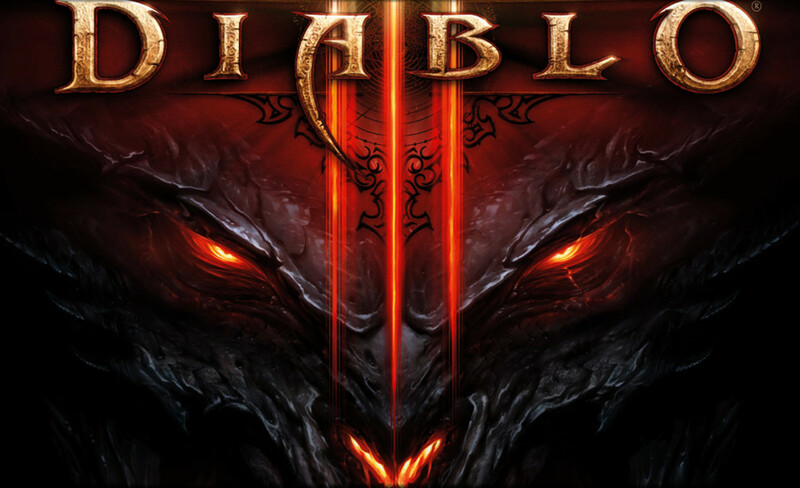 You can obtain it on many consoles, including Xbox 360, Xbox One, PS3, PS4 (which houses my copy), and PC for prices well under $30! 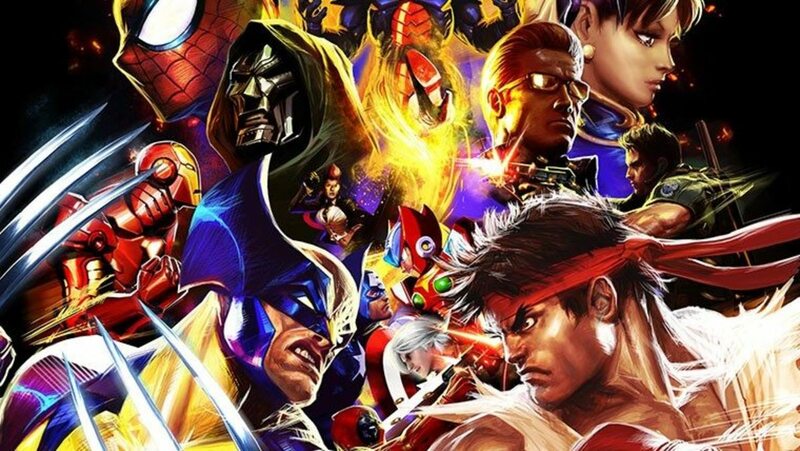 The PlayStation Network even offers a free demo that lets test a few characters in a limited number of modes before committing to a full purchase. 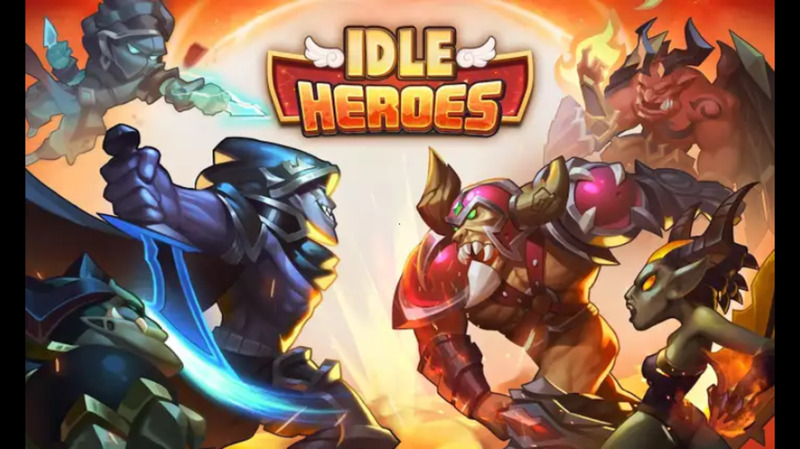 Still, once you've bought the bullet, use today's list to dominate opponents with the best brawlers of the bunch. Some play DoA 5 for the eye candy, others for the solid mechanics, but regardless of which aspects attract you, vote for your favorite character and I'll see you at our next gaming countdown!